There are some Yonis Smartfhone User Manuals PDF above the page. With its sleek and simple finishes, this 5.5-inch 4G smartphone running Android Lollipop 5.1 will impress you with its simplicity and efficiency. Using a latest-generation 1.3GHz Quad-Core MTK6735p Quad Core processor, 2GB of RAM, and 16GB of storage (ROM) to which you can add a micro SD memory card (up to 64GB), this phone will ideal for your everyday life, whether for work or play. Then, with its 5.5-inch diagonal (5.5 ") IPS capacitive multitouch 5 touch screen, you'll be able to watch videos as well as spend time on your favorite apps that you can download from the Google Play Store. Its resolution of 1280 x 720 pixels will give you the opportunity to surf the web without any problem and will guarantee a high quality rendering of your images. This 6 inch 4G smartphone will surprise you with its lightness, simplicity of use and its material performance. 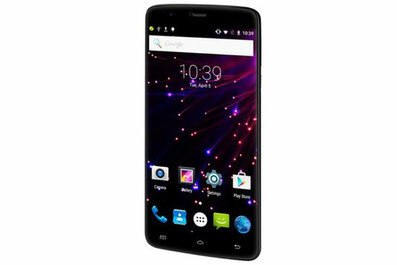 It features a 64-bit Quad Core processor with 2GB of RAM, 16GB of internal memory (ROM) and multiple connectivity. Equipped with a 6-inch capacitive touch screen, you can enjoy your favorite videos and spend time on your favorite apps for hours. Running on Android Lollipop (5.1), you will have access to all Google features including the Play Store, mobile application market. 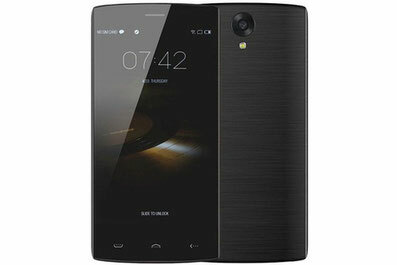 4G compatible, this Android smartphone will offer you a smooth and fast navigation on mobile networks. In addition, this 4G smartphone is dual SIM. 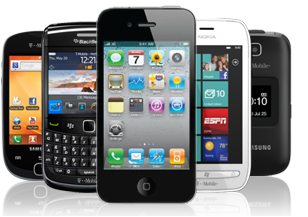 You can easily use two SIM cards of the operators of your choice to call and send SMS.